Professional Human Resources Support...When You Need It. Pathfinder HR Solutions, LLC offers human resource and operations support primarily to companies that do not have an established HR Department. Our services are utlized on an "as needed" basis, and therefore allow for more flexibility and cost savings. For companies with an established HR group, our services enhance current operations and allow for additional experienced HR support during peak times. 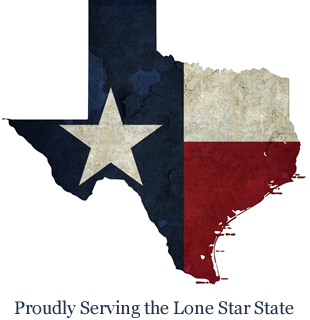 We serve Houston TX, Austin TX, and San Antonio TX.